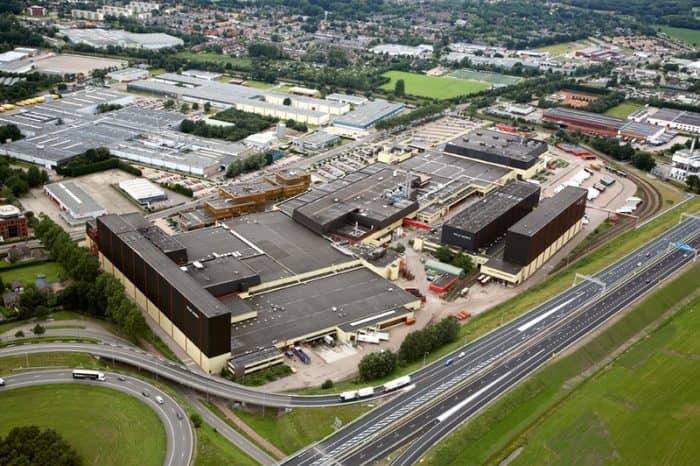 Philip Morris International (PMI), a leading international tobacco manufacturer, will invest $72 million to expand the Philip Morris Holland (PMH) location in Bergen op Zoom. The installation includes two new production lines, expected to be operational in 2018. PMI’s investment will create 70 jobs in the region to support logistics and production of intermediate goods, including “heat-sticks” – a special sort of tobacco that has been developed for use with an electrical device, the iQOS. 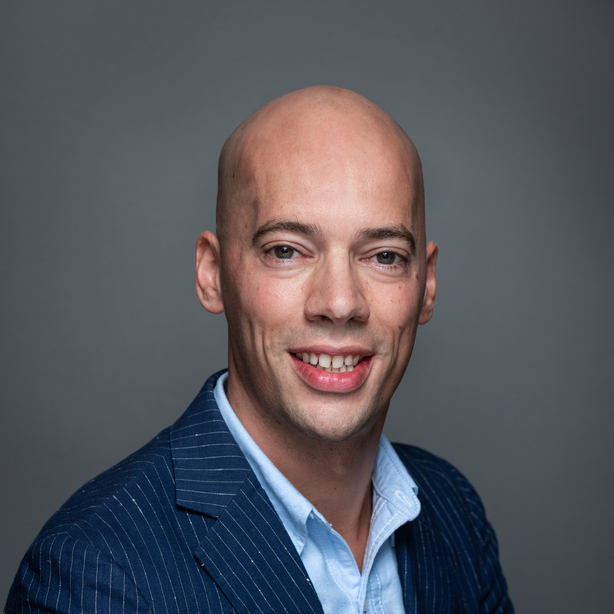 Tobacco in the iQOS–which is heated, rather than burned–is one of a range of Reduce Risk Products (RRPs) that PMI is bringing to the market. 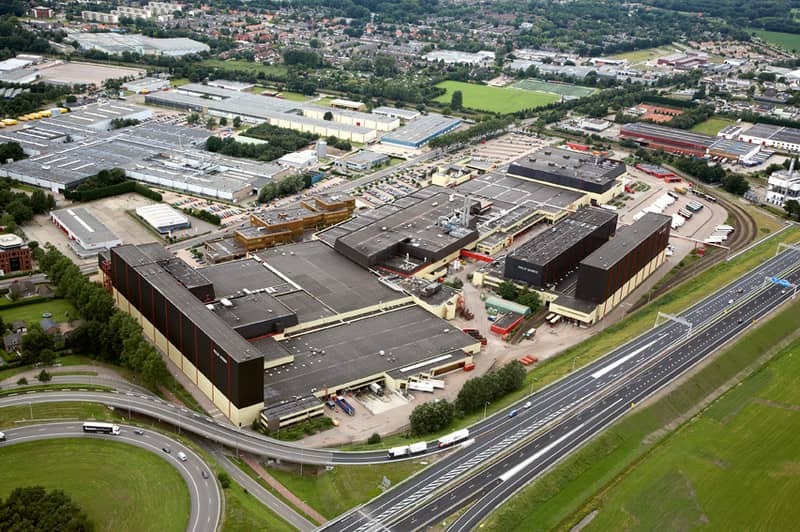 The two new production lines at the Bergen op Zoom facility will be dedicated to the product. iQOS has already been launched in Japan and cities in Switzerland, Italy, Portugal and other European locations. PMH is delighted that its parent company chose Bergen op Zoom to help fulfill growing international demand for this new product. Globally, PMI owns six of the world’s top 15 international brands and its products are sold in more than 180 markets.